We appreciate you stopping by to learn more about company. 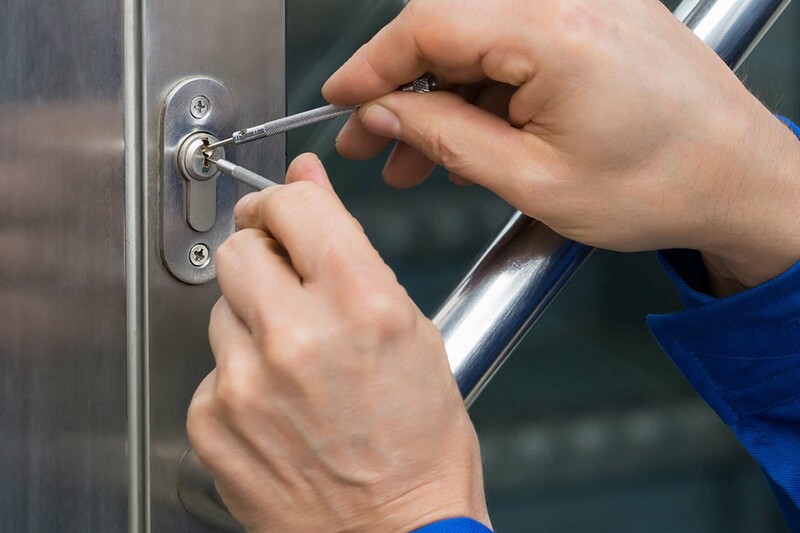 We are a full service locksmith service here in New York City that is fully licensed and insured. 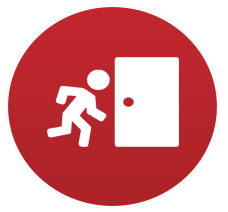 We provide 24/7 emergency services to clients that stuck outside their car or building. 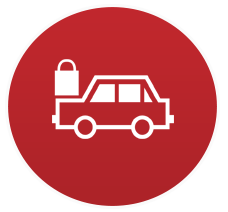 Our mobile team always get ready with their fully equipped van to meet all the emergency locksmith requirements. 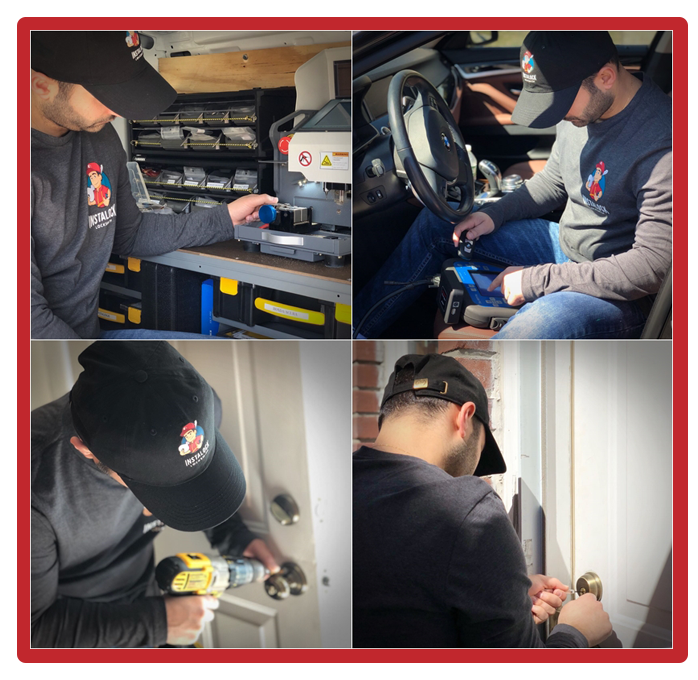 Our main goal is to provide each and every one of clients with high quality locksmith services in NYC that helps you, your family, and your home or business safe and secure while meeting your needs in a timely manner. 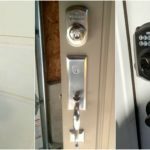 As a reputable locksmith in NYC, we are proficient in installing both traditional as well as a wide variety of security locks. 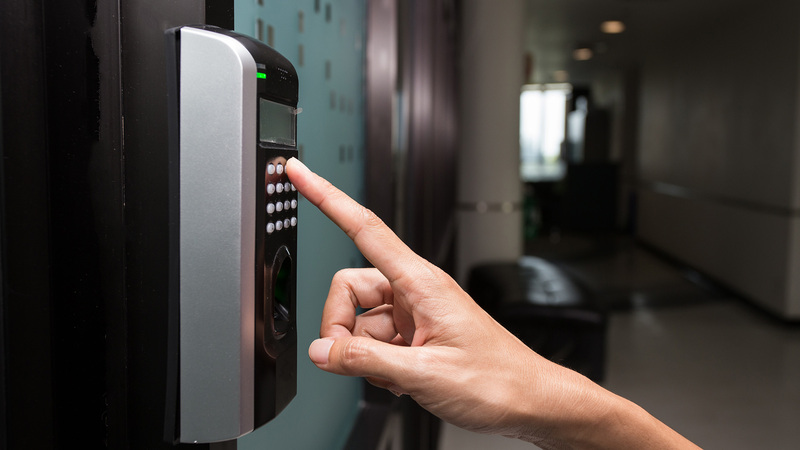 We are more than happy to assess your security needs and recommend the best type of look for your home or business based on your budget. 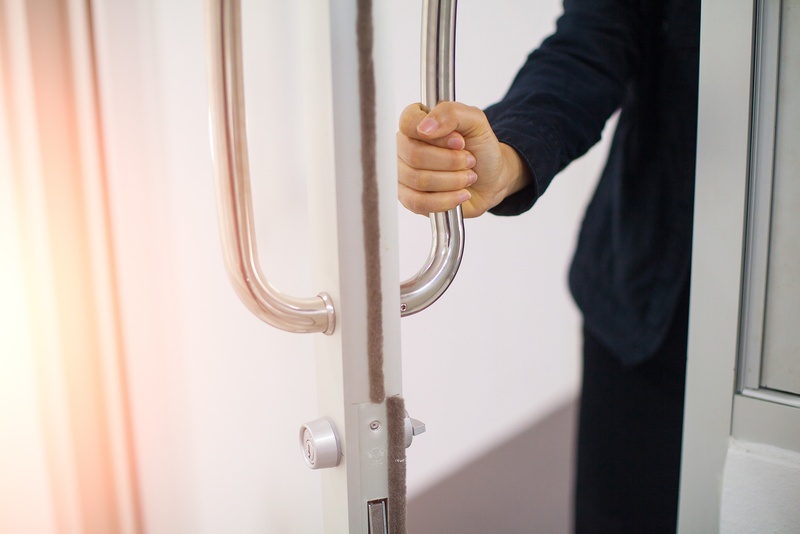 One of the most common requests for locksmith services is people getting locked out of their home, business, or car whether do to lost or stolen keys or malfunctioning locks. 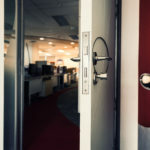 Here at Instalock we can resolve your lockout problem in an effective and timely manner. 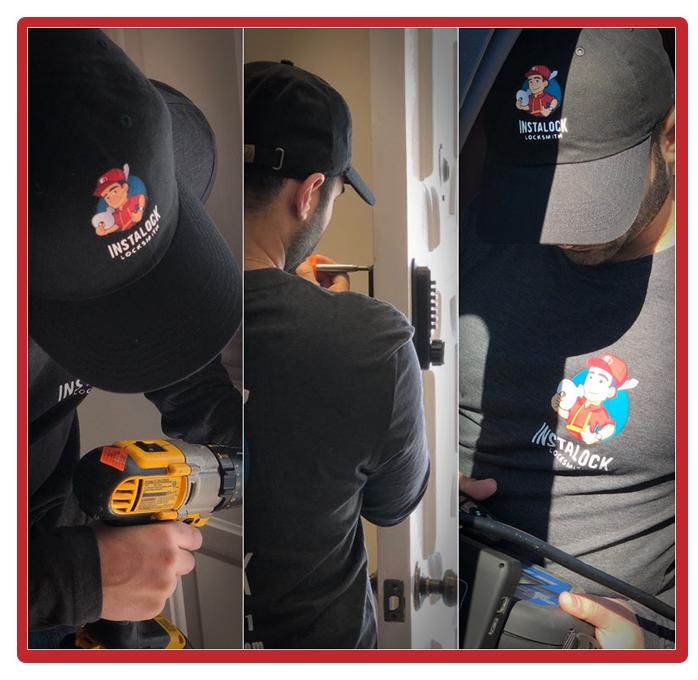 Call to us at (718) 557-9821 if you are locked out of your home or car! Our mobile team will reach you as soon as possible and resolve all issues. There are times when your lock just quit functioning, in such cases we can usually repair your lock so that it works as good as new. 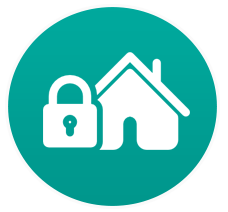 There are times when you need to have your locks replaced or rekeyed to keep your home or business safe and secure. 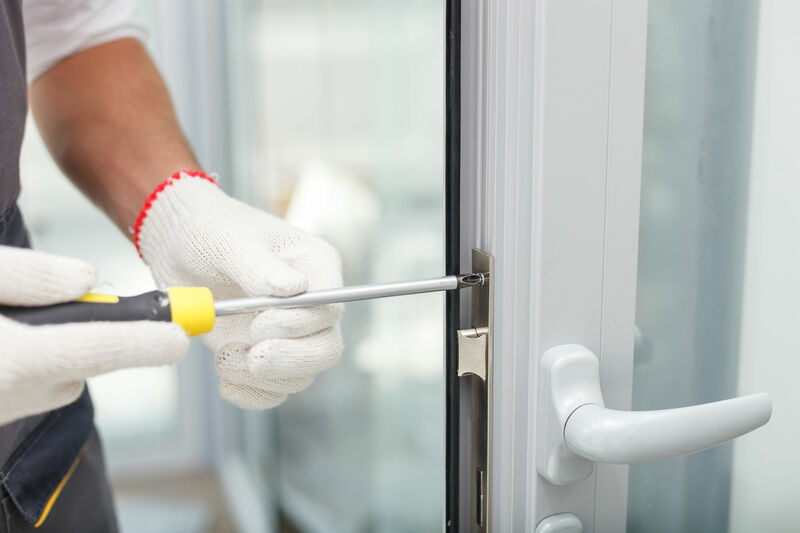 We can perform those rekeying or replacement services for you to help continue to protect your home or business. 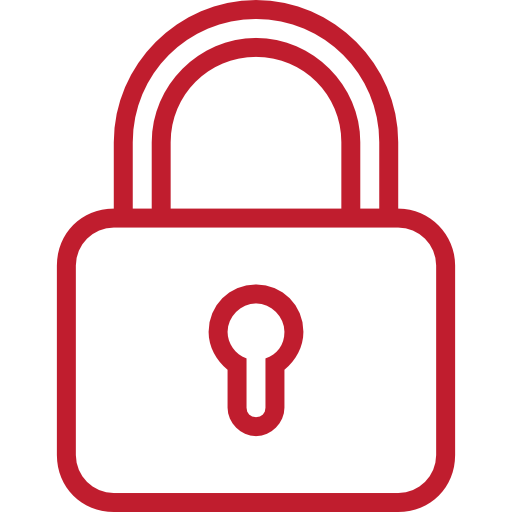 Talk to our experts to handle any lock related issues now at (718) 557-9821. If you need to have an extra key or need to have a lost or broken key replaced we can provide you with the key that you need. 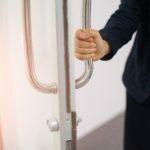 Locking yourself out of vehicle or having your transponder key fail are just two of the reasons why you may need the assistance of an automotive locksmith. 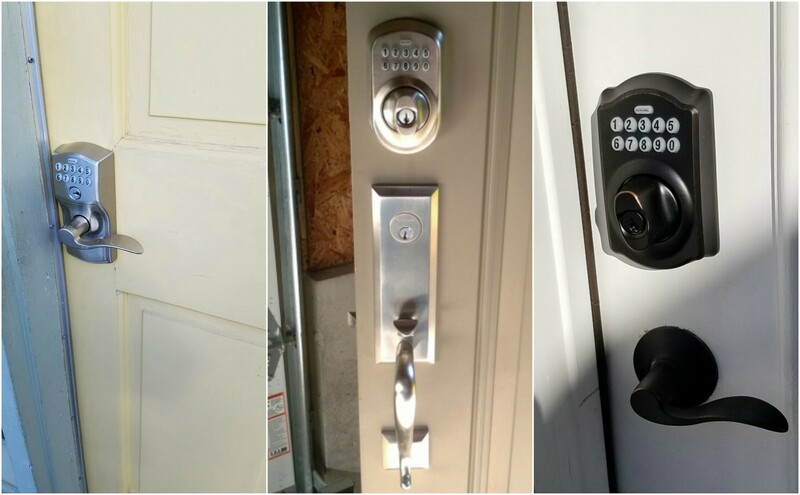 Here at Instalock we can meet all of your locksmith needs including making and programming new transponder keys for your automobile. Feel free to contact us anytime for replacing duplicate key! 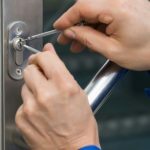 Not every lock and key problem happens during the day and no one wants to worry about the security of their home or business until some locksmith shop opens the next morning, which is why we provide fast and reliable emergency locksmith services to meet your security needs whenever you need our services. 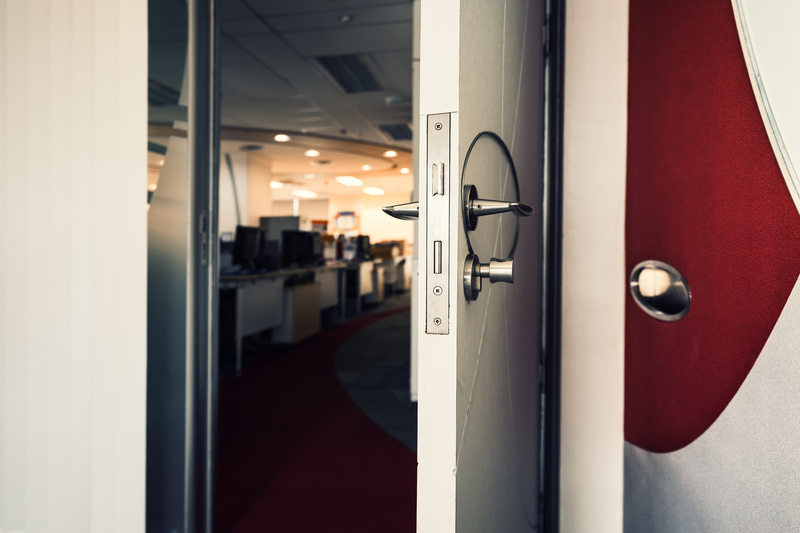 Here at Instalock Locksmith in NYC, we understand how hard you work for your money, which is why we work hard to provide you with high quality services at a reasonable price. 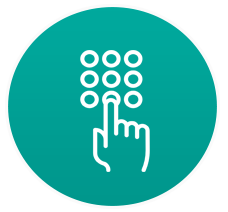 To learn more about the various services we offer please feel free to browse our website and learn more about the services we provide. 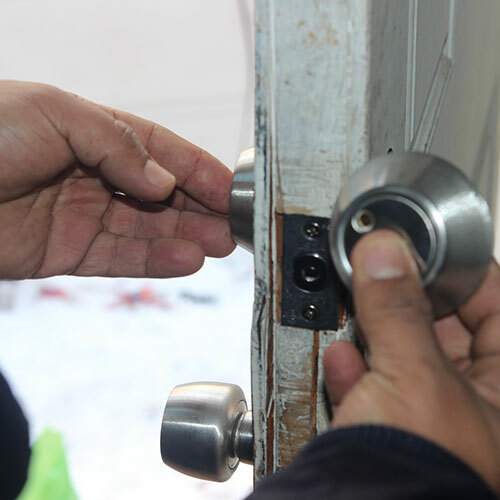 If you need our locksmith services then give us a call at (718) 557-9821.